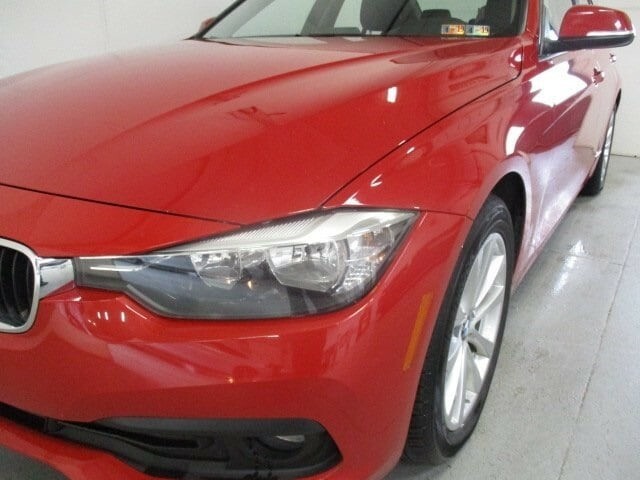 What helps set us apart from all the rest at New Motors is our New Motors Pledge package. 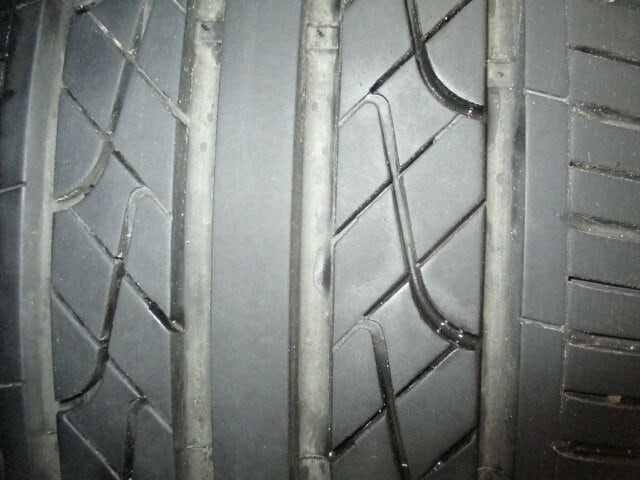 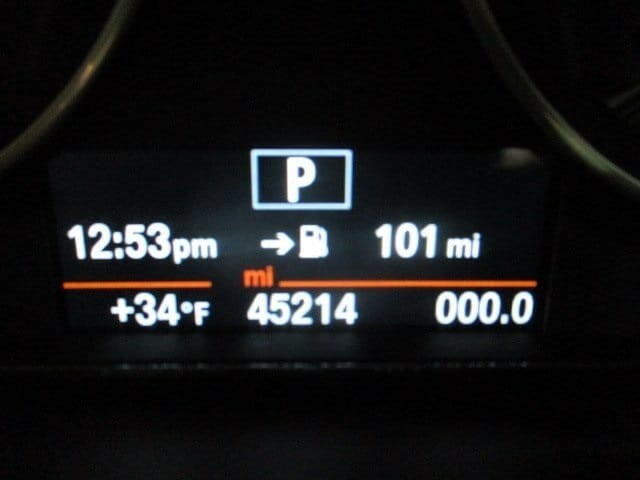 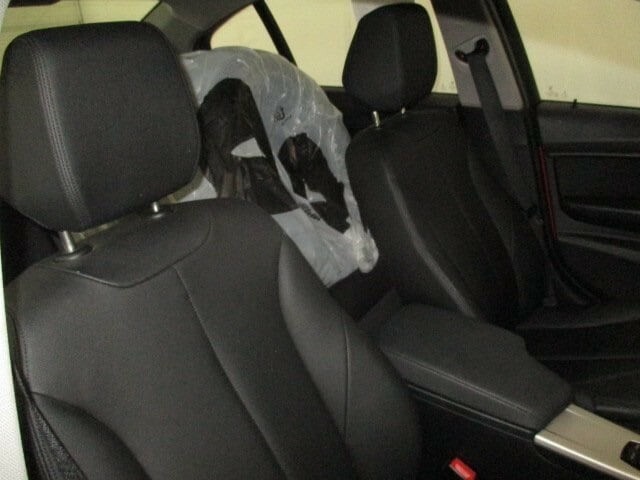 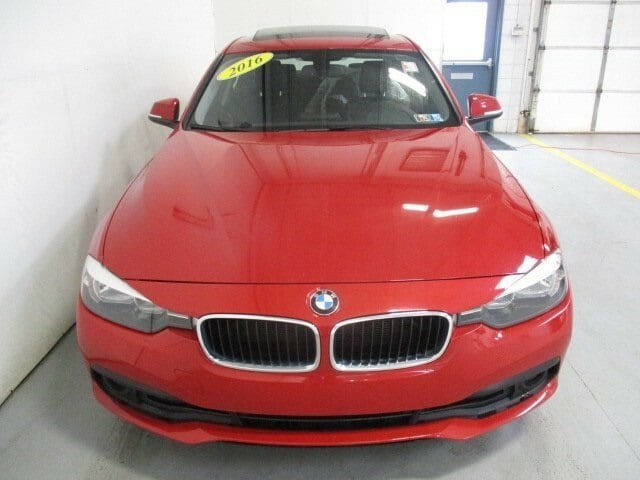 This includes the following for every new and used vehicle purchased: * Free PA State Inspections for Life (includes cost of sticker and inspection fee) * 40+ Loaner vehicles * 10% off Accessories (1st year) * Buy 3 Tires, get one free * Free car wash every service visit * Multi-point vehicle inspection * Free Alignment check with every service visit * Courtesy Shuttle * 2 dedicated delivery/product specialists on staff * Complimentary High Speed Wi-fi Internet * Complimentary beverages and snacks * At New Motors we make our pledge to you to make sure that you're back on the road with affordability, reliability, and style. 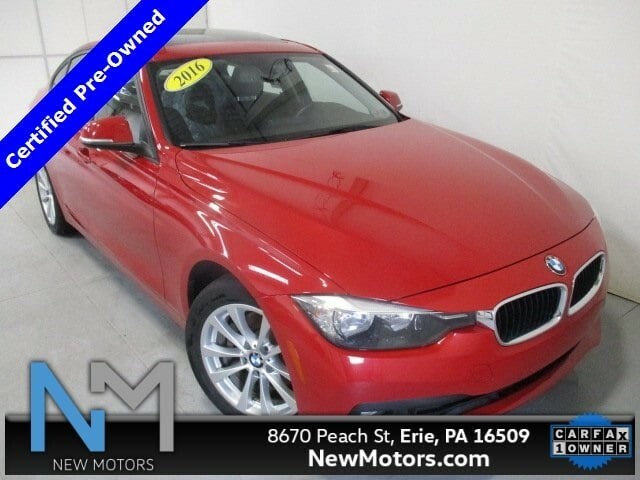 For more information give us a call at (814) 868-5516. 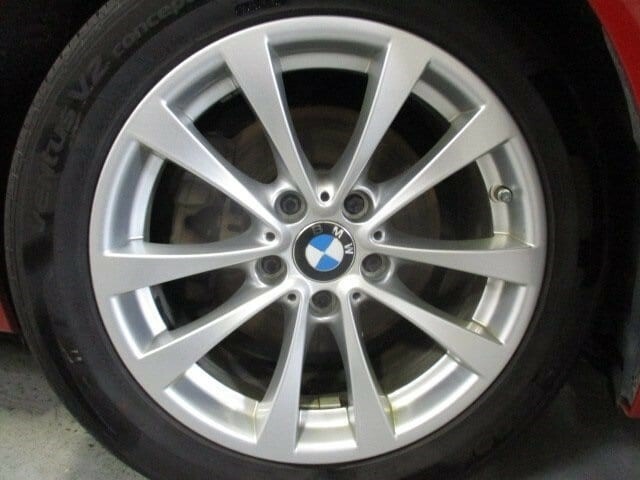 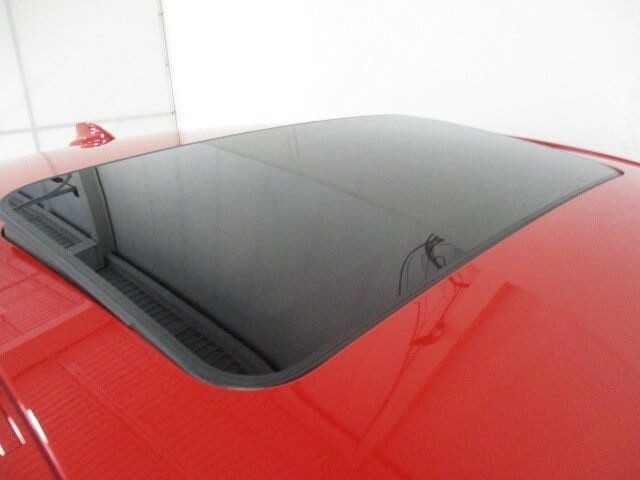 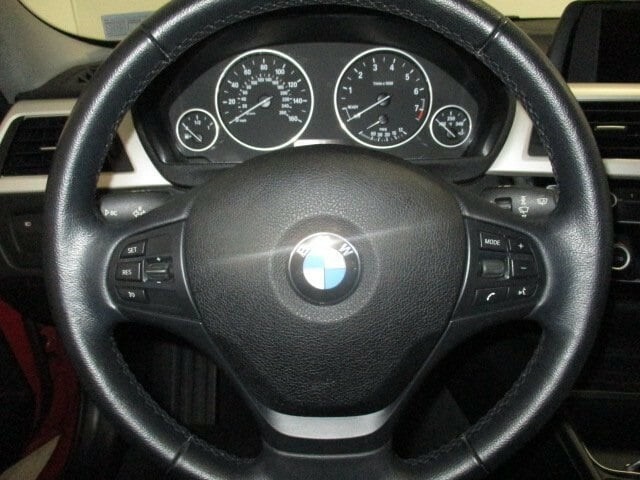 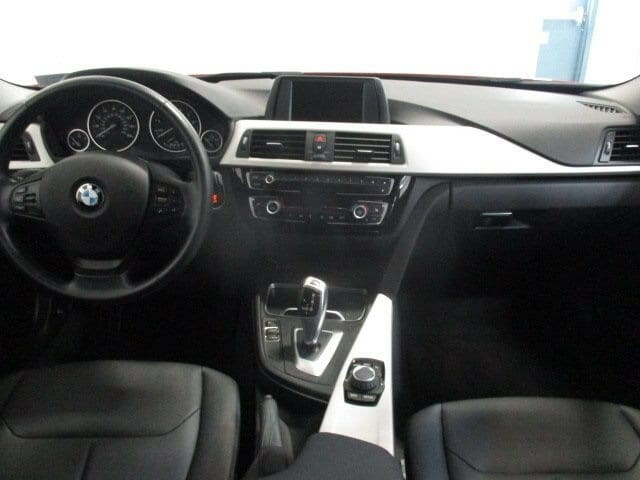 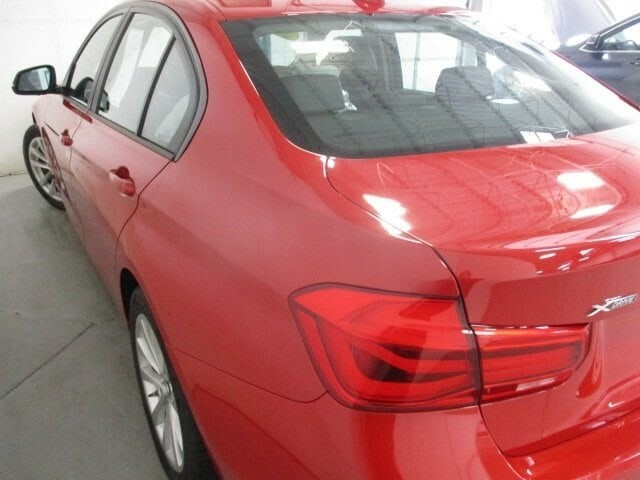 BMW Certified Pre-Owned Details: * Multipoint Point Inspection * Transferable Warranty * Roadside Assistance * 1 year/Unlimited miles beginning after new car warranty expires. 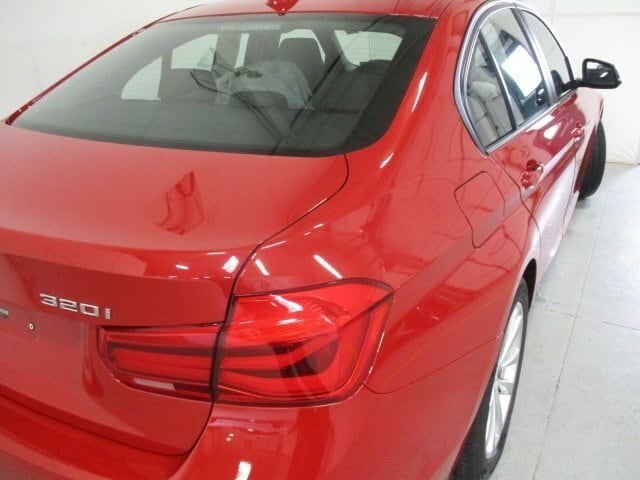 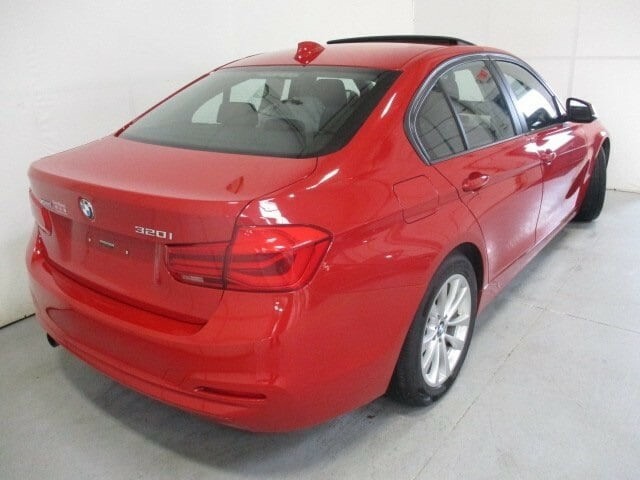 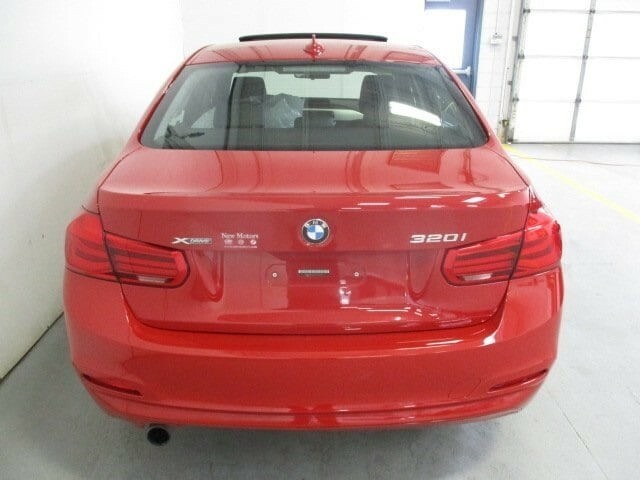 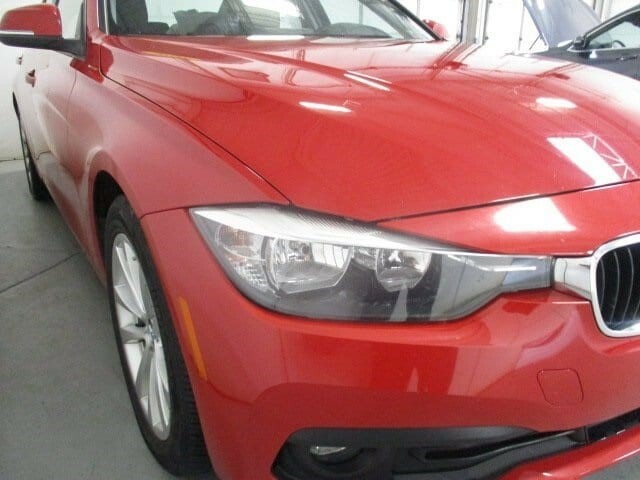 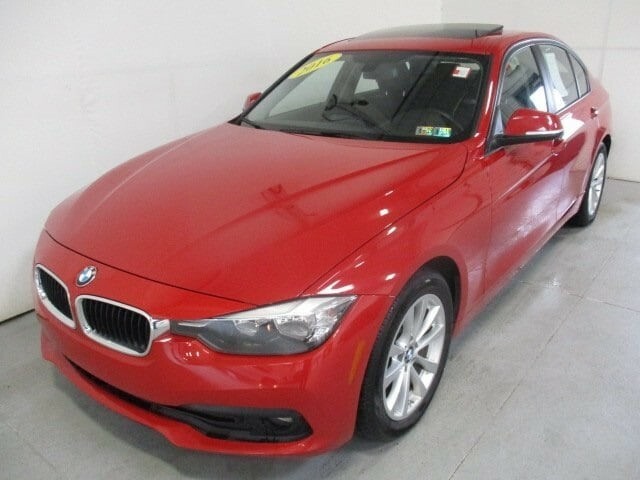 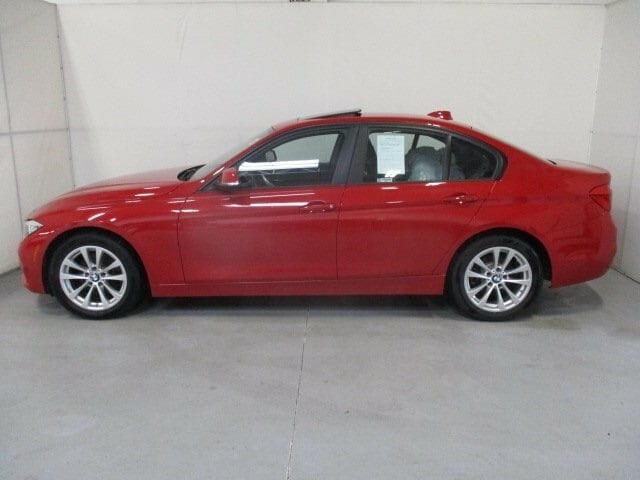 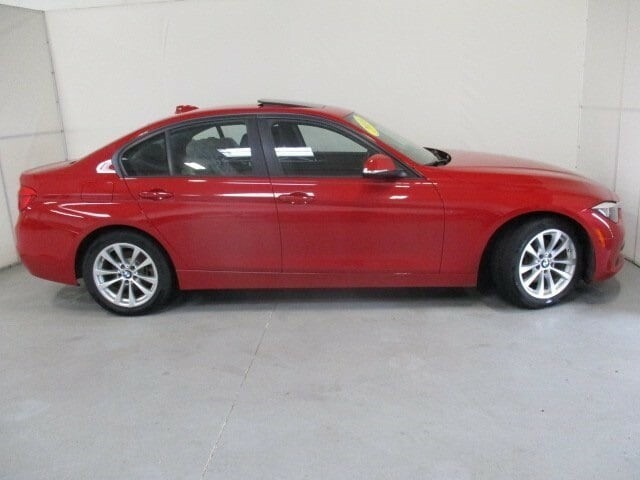 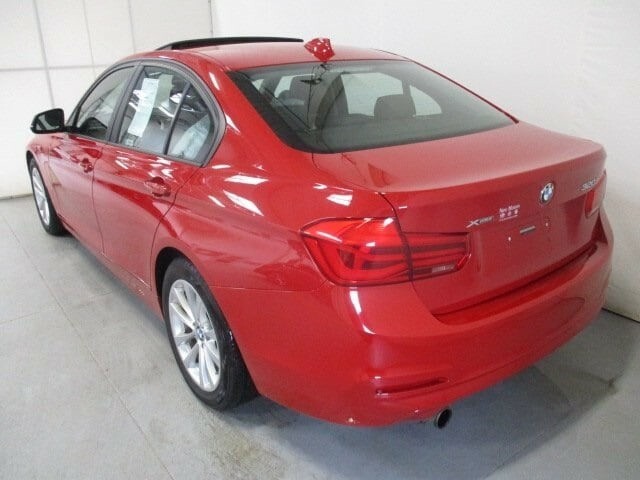 * Vehicle History * Warranty Deductible: $0 Melbourne Red Metallic 2016 BMW 3 Series 320i xDrive AWD 8-Speed Automatic 2.0L 4-Cylinder DOHC 16V TwinPower Turbo AWD, Auto-Dimming Interior Exterior Mirrors, Auto-Dimming Rear-View Mirror, Comfort Access Keyless Entry, Heated Front Seats, Lumbar Support, Moonroof, Premium Package, Satellite Radio, Storage Package, Universal Garage-Door Opener.